Ontario is celebrating its 150th anniversary as a province by improving and renovating over 200 sports facilities, parks, seniors centres, and other community spaces, bringing positive change to communities and families across the province. Eleanor McMahon, Minister of Tourism, Culture and Sport, made the announcement today at Gilda's Club Simcoe Muskoka in Barrie, an organization that provides free social and emotional support for people feeling the impact of cancer. Gilda's Club Simcoe Muskoka is receiving $24,000 through the Ontario150 Community Capital Program to make vital infrastructure improvements that will a make a difference in the lives of 2,000 people who benefit from the organization's important services. The Ontario150 Community Capital Program will help not-for-profit organizations, municipalities and Indigenous communities renovate, repair and retrofit existing community and cultural infrastructure. This support will be used to increase accessibility, improve safety and maximize community use of public spaces. In celebration of Ontario's 150th anniversary, the province has also released a new recording of A Place to Stand (Ontario Song), the province's unofficial anthem. The 50-year-old song has been refreshed to instil a sense of pride and belonging for all. Investing in local communities for Ontario's 150th anniversary is part of our plan to create jobs, grow our economy and help people in their everyday lives. Ontario is investing $25 million in the Ontario150 Community Capital Program to support 203 capital projects. In total, these investments are expected to result in almost 1.4 million square feet of renovated community space and more than 36,000 hours of additional availability for physical activity and arts programming. Ontario is recognizing the historical significance of 2017 with Ontario150, a year-long commemoration that will honour Ontario's past, showcase the present and inspire future generations. 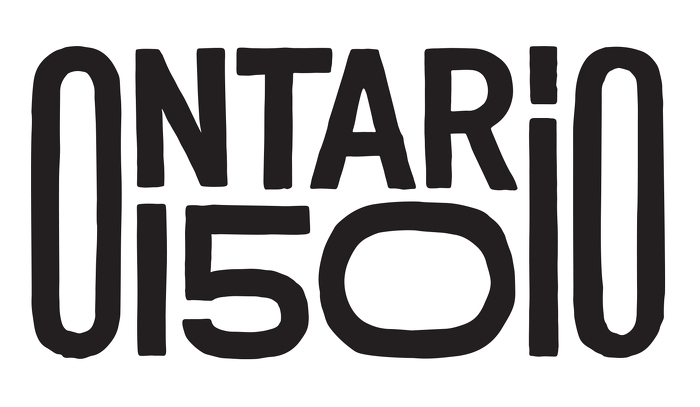 The Ontario150 Community Capital Program is one of three community-based Ontario150 grant programs that will promote community engagement, empower young people and contribute to economic growth. The Ontario Trillium Foundation uses research to guide decision-making and relies on community-based volunteers across Ontario to review applications and guide granting decisions.